Constantly being on-the-go and juggling multiple tasks opens the opportunity to find easier ways to remain organized, and have all the information I need in front of me at all times. Diesel recently sent me their Diesel On Touchscreen Smartwatch, and honestly it fell on my lap at the right time. This sleek and stylish gadget lets you receive all your text messages, phone calls, and email notifications. While I’m traveling around New York and Europe the Diesel On Smartwatch really gives me a quick and convenient access to my phone; I can screen my calls/text messages and be on the lookout for any important emails. 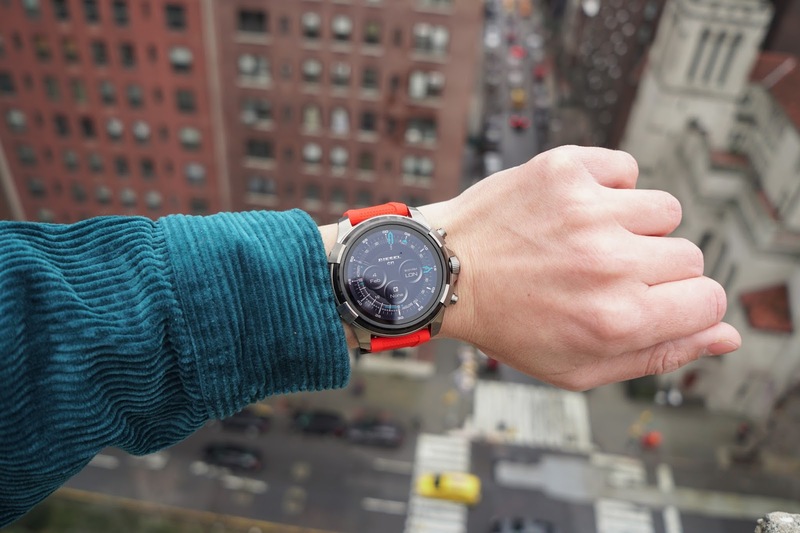 While I was out in NYC, I was waiting for an email to confirm an RSVP for an event; and wearing the Diesel On Smartwatch was indeed the perfect gadget to be on the lookout for that important email without having to worry about checking my phone. As if having access to all your notifications wasn’t enough you can easily customize your watch face with dozens of different dials. Being able to change your dial is one of my favorite features; since you can change your dial to something that suits your mood and even your outfit. Simply pick a dial and change it in a matter of seconds. I think this is a perfect Valentine’s Day gift—be sure to drop the hint with your significant other, and then check out the entire collection of touchscreen smartwatches (or snag my watch) by clicking here. Remember to follow me on Instagram @alexsalcedo and let me know how your Diesel Smartwatch works for you!